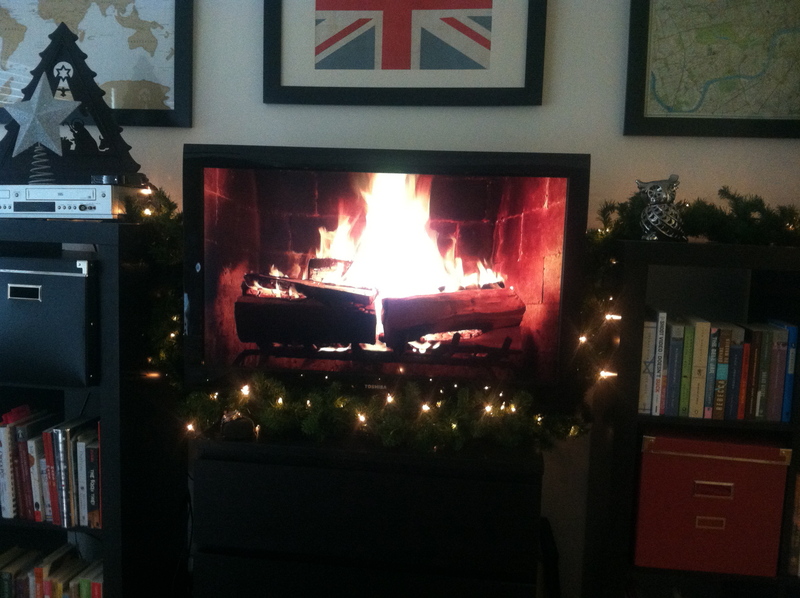 Take a log off the yule log. Getting a little toasty in here. This entry was posted in Fall 2011 by Brooke. Bookmark the permalink. That actually looks really cozy and inviting!